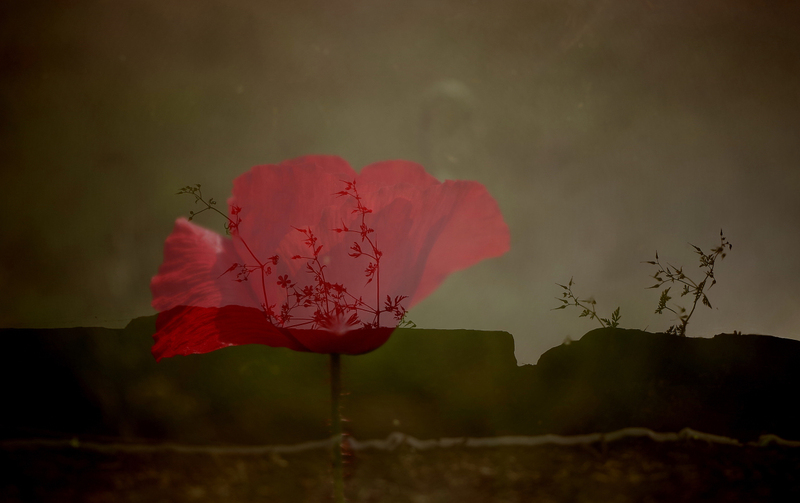 deft overlay of the poppy. I gave this a 7 but forgot to come back to the challenge before rollover. Proudly hosted by Sargasso Networks. Current Server Time: 04/26/2019 01:54:19 AM EDT.